My new article at Flashbak remembers some of the coolest gadgetry of 1970s sci-fi TV, outside of Star Trek and Doctor Who. 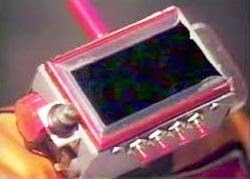 Here's a snippet (and here's the url: http://flashbak.com/the-5-niftiest-gadgets-of-1970s-sci-fi-tv-that-arent-from-star-trek-or-doctor-who-18719/ ). "In the decade after Star Trek left the air, science fiction television programming branched off in new directions, featuring visions of dystopia like The Starlost (1973) and Gerry Anderson’s supreme space odyssey, Space:1999 (1975 – 1977). Later in the decade, following the success of George Lucass Star Wars (1977), the genre saw another paradigm shift, and featured stories of swashbuckling fantasy-adventure such as Glen Larson’s Battlestar Galactica (1978-1979) and Buck Rogers in the 25th Century (1979-1981). In the vast majority of these programs, producers and writers attempted to examine what the future might look like from a technological perspective. The tricorders, communicators and phasers of 1960s Star Trek were left behind for a wave of new high-tech gadgetry. Below are five of the coolest examples of futuristic tech from 1970s sci-fi TV." John brilliant choices of '70s gadgets. 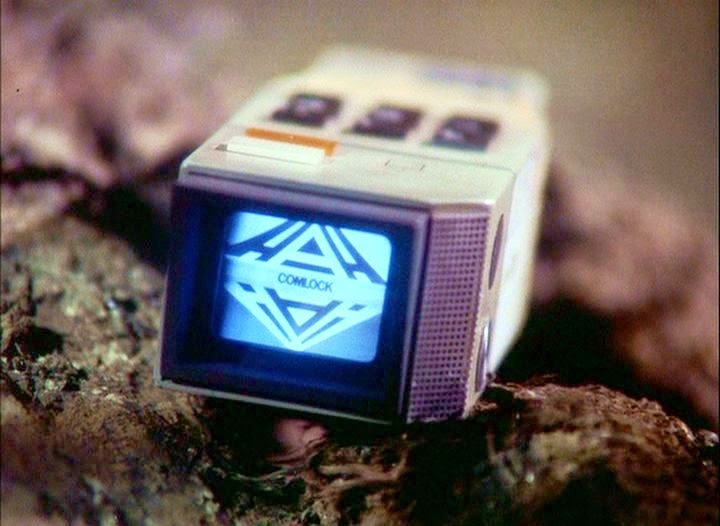 Like you, Space:1999's Commlock is my favorite. It definitely was the original iphone.